FINAL UPDATE: Eric Holder, the suspected killer of Nipsey Hussle, has been caught in Bellflower, CA. UPDATE #3: The LAPD have identified Eric Holder as the shooter in the murder of Nipsey Hussle. UPDATE #2: As we continue to mourn the loss of Nipsey Hussle, the LAPD reportedly have a suspect in their sights. According to the NY Daily News, the LAPD homicide detectives are closing in on the suspect who they believe had ties to the late rapper. As of Monday afternoon the suspect is not in custody, but we’ll be sure to keep you updated as this tragic story continues to develop. UPDATE: The news we were all dreading has been confirmed. 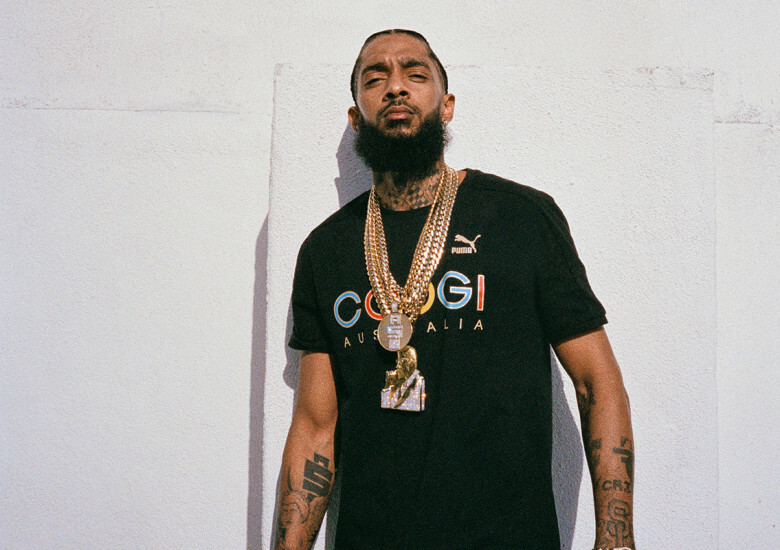 Nipsey Hussle has been pronounced dead at the age of 33. Our prayers go out to his friends & family. A scary situation is unfolding in LA as Nipsey Hussle has reportedly been shot multiple times. According to reports, the Los Angeles artist was gunned down in front of his Marathon Clothing store in the Hyde Park neighborhood of Los Angeles. Law enforcement have confirmed that three people were shot at the store, one of which has since been confirmed dead. At the moment there is no word on who the deceased is. One suspect reportedly fled the scene in a vehicle following the shooting.